Make your community the reference point, not your boardroom. Michigan Libraries Engage is an initiative of the Library of Michigan and the Midwest Collaborative for Library Services and strives to transform libraries through active engagement with their communities. By authentically listening and making intentional choices, libraries can serve as leaders and change agents in their communities to solve pressing problems. Since March of 2016, Michigan Libraries Engage has provided tools and resources to libraries that will help them build better connections in their communities, find new partners, convene conversations, and take action. Our partner in Michigan Libraries Engage is the non-profit Harwood Institute for Public Innovation. 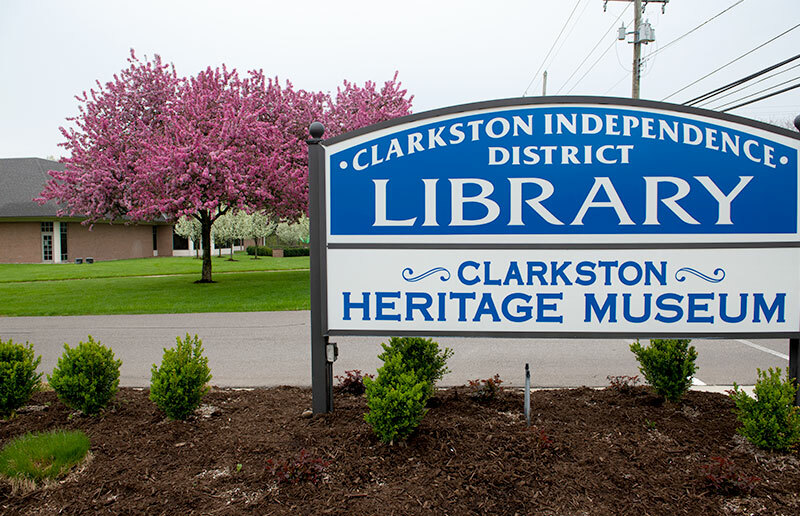 Our goal is to make community aspirations the reference point for the library’s choices and actions, which in turn will position Michigan libraries as more than lenders of books and as essential leaders in strengthening communities. The Harwood Institute for Public Innovation and sharing them with the libraries since 2013.